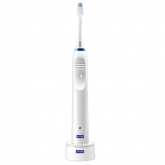 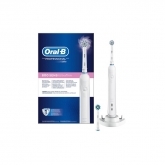 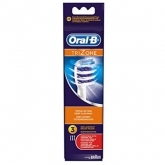 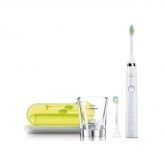 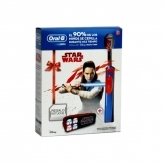 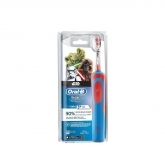 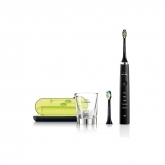 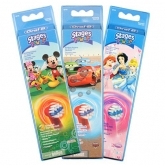 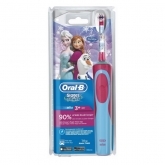 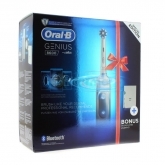 Electric toothbrushes are an excellent option for achieving good oral hygiene. 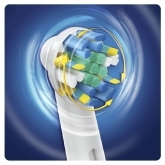 Studies demonstrate that electric toothbrushes can eliminate up to 100% more plaque than manual brushes, thanks to their rotating heads and ability to access areas where manual brushes can't reach. 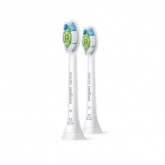 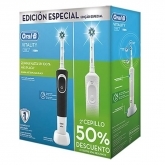 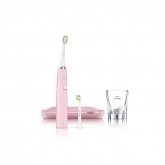 Discover the best electric toothbrushes on the market at BeautyTheShop in order to have a cleaner smile.